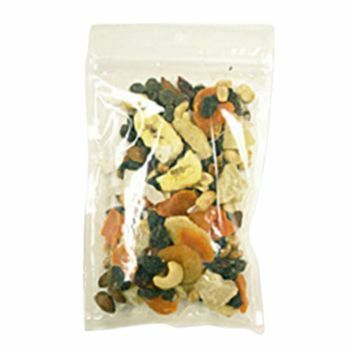 If you are having difficulties in coming up with packaging for your take a look at our pre-printed flat pouches. Meant for use as product portion packaging, these pre-printed flat pouches take much of the complication out of designing the packaging. 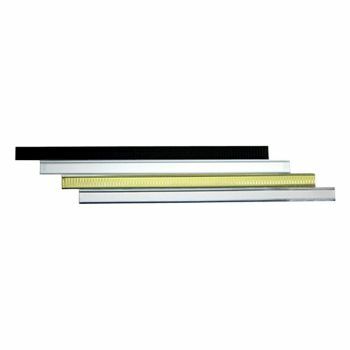 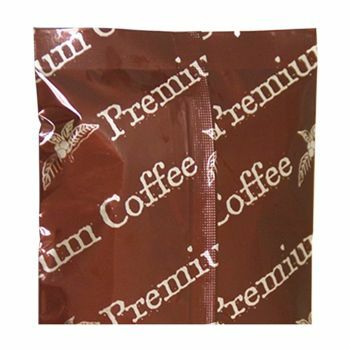 Constructed from Mylar, these pre-printed flat pouches have a glossy, shiny finish and a tear notch on both ends. Sizes available only in 2oz. 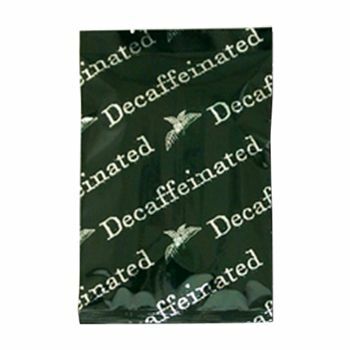 Make coffee products easy to identify and portion them with ease with the help of our pre-printed flat pouches. 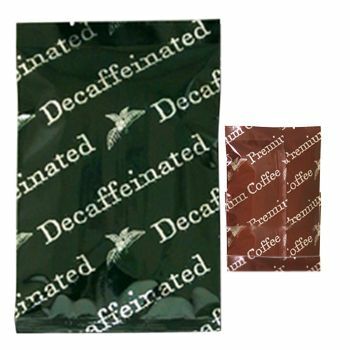 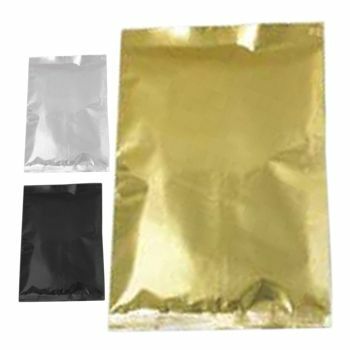 With two different colors/prints, these pre-printed flat pouches are made from high quality Mylar that not only gives a glossy finish but also stores product perfectly. 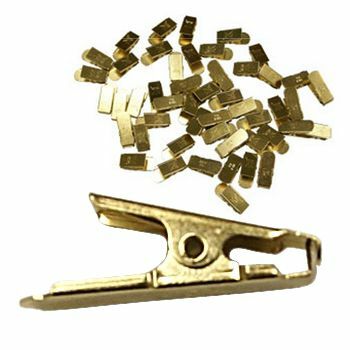 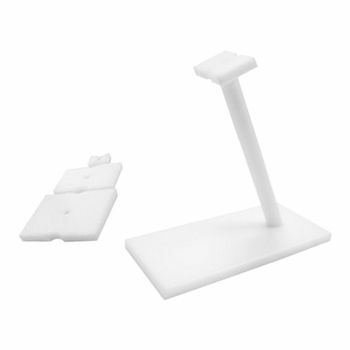 Tear notches available on both ends.